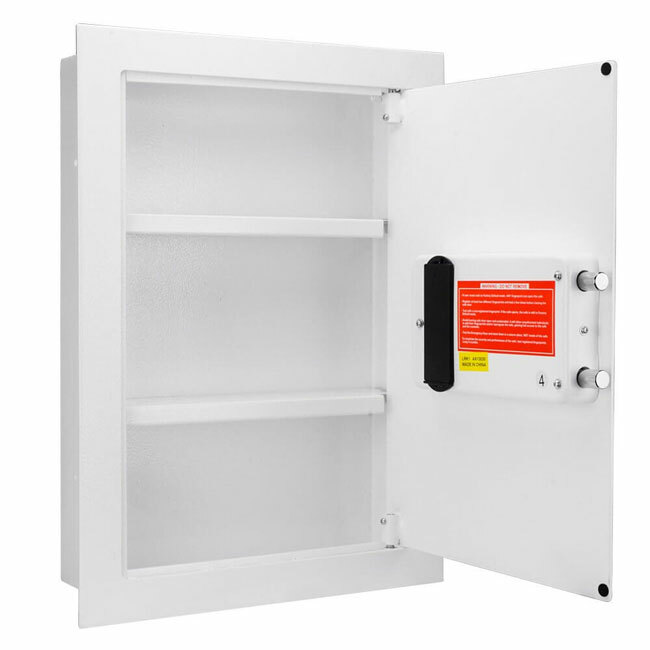 Looking for a biometric wall safe that sets the standard for secure fingerprint access? 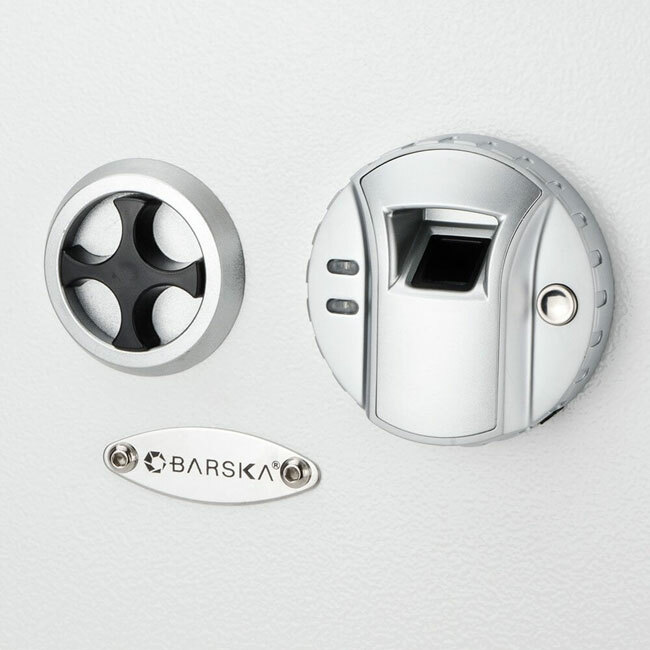 This is exactly what our friends over at Barska were thinking when the developed the Biometric Wall safe. 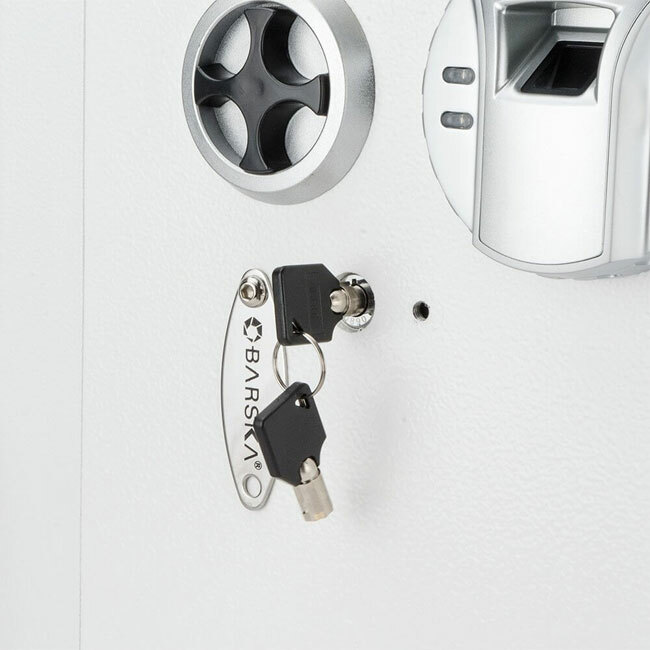 It's state of the art locking mechanism is opened through the high-tech art of fingerprint recognition. 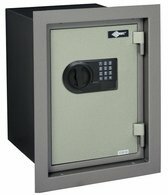 Only the registered users that you have selected who have recorded a fingerprint in the safe will be successful in opening it. 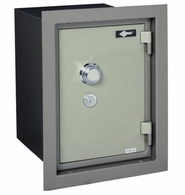 What's unique about this safe is that it's invisible. Well, hidden might be a better word.. 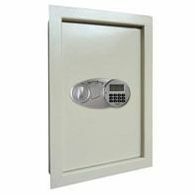 This wall safe is perfect for any home or business as it can easily be concealed behind pictures, mirrors or behind furniture. With the main body of the safe inside the wall the door allows it to sit flush against the wall, providing concealment. 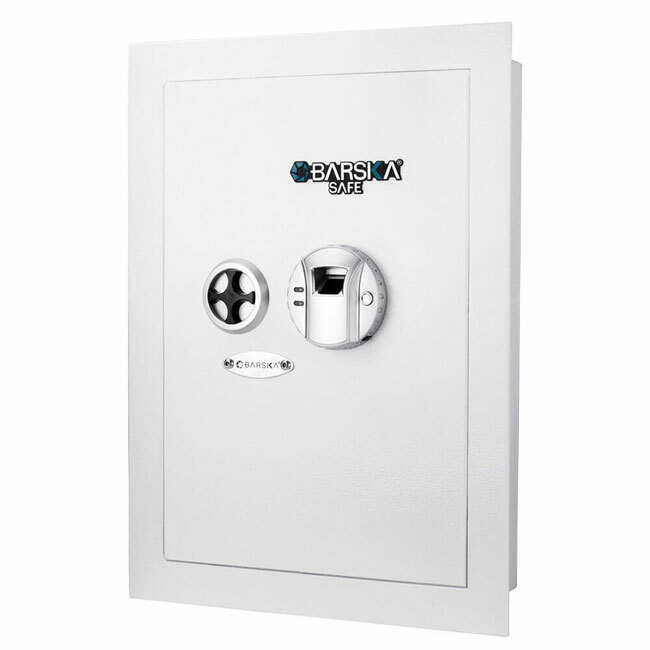 The safe features a two solid steel motorized locking bolt mechanism and pre-drilled holes so the safe can be mounted into the wall. 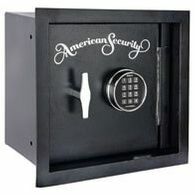 This model in particular the AX13030 weighs 28.8 pounds and can store 120 fingerprints. 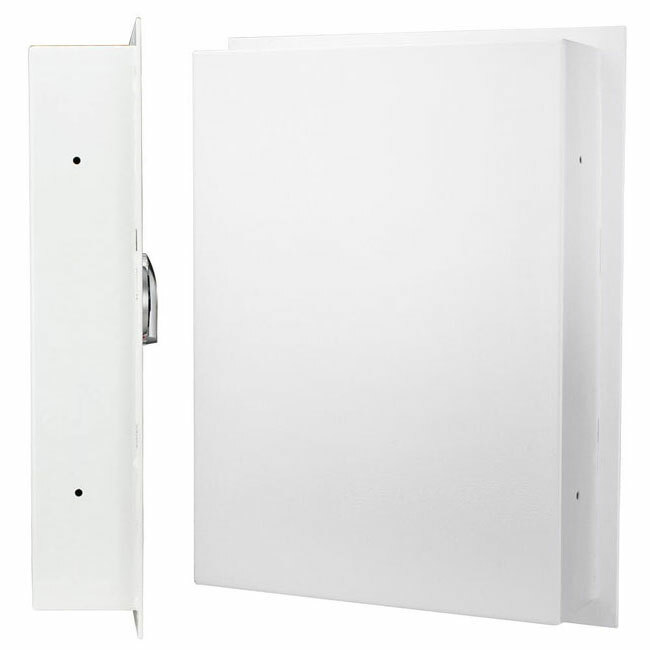 The interior contains a floor mat that ensures the items are not scratched and it's two removable shelves allow you to customize it to hold valuable items such as medicines, jewelry and important documents.